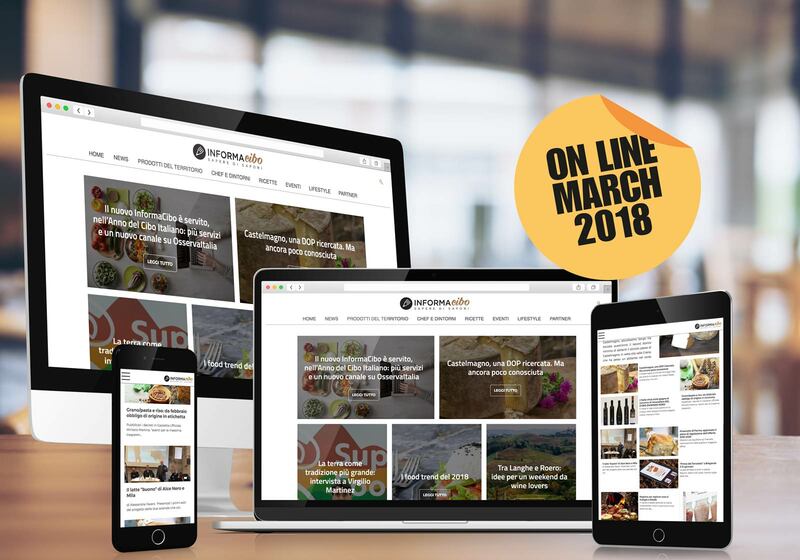 Informacibo, one of the most important Italian web portals dedicated to food, needed to improve its network presence so to enhance its communication skills. Three months of hard teamwork have brought us to a complete restyling of the former website. Not only the graphics, but also the whole information architecture have been redesigned: we have rethought sections and categories in order to make contents more appealing and usable, as well as optimized for search engines. We have redesigned the mobile layout as well, so to make it more lively. Informacibo is an editorial project by Via Bagutta Comunicazione.